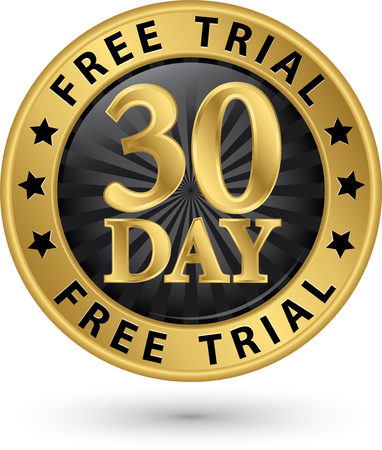 30 Day Free Trial Terms and Conditions – Blazemark reserves the right, in its absolute discretion, to withdraw or to modify this Free Trial Offer and/or the Blazemark 30 Day Free Trial Terms and Conditions at any time without prior notice and without liability. Eligibility – Your Free Trial begins on the date you sign up, regardless of when you begin Avodart using the service. Terms – This offer, made to you by Blazemark, entitles you access to the creation and use of preplans for a period of thirty (30) days from the moment that you activate such trial period by submitting your details. Cancellation – Blazemark will cancel your organizations access at the end of 30 days and will delete all information contained in it after 90 days.